We know you LOVE your horse that's why we are committed to providing the best care possible!! We offer everything from pasture to full boarding. We also offer lessons in western and english. 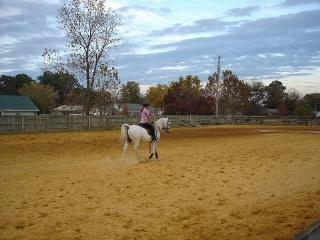 Little Belle Mont Stables, we are located just south of Huntsville, Alabama in beautiful Hartselle, Alabama. Little Belle Mont farms is proud of the a newly acquired 45 horse stall boarding and horse care facility.